Talking with 2x Calder Cup Champion Josh Gratton. Mr. Gratton just so happens to be one of the toughest dudes playing hockey. Josh has made it to the NHL and is now currently in the ECHL with the Sting Rays of South Carolina. Josh has accumulated over 260 fights in his career. 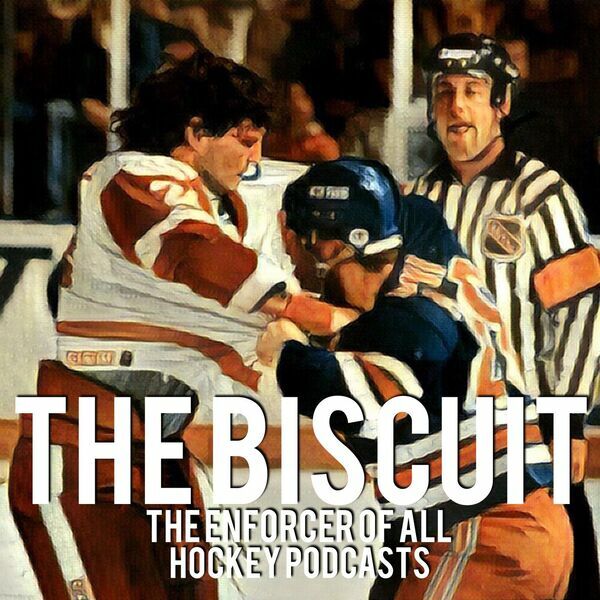 Josh is the real deal listen to some stories of having Craig Berube as a coach and playing with and against guys like Cam Janssen and Riley Cote.